Most people are afraid of change, but there's something even more terrifying about staying the same. Accounts Payable managers and Accounts Payable clerks, it's time to change your paper-based accounts payable process. If your company is still receiving paper invoices or paying with checks, you’re not capitalizing on today’s best practices. 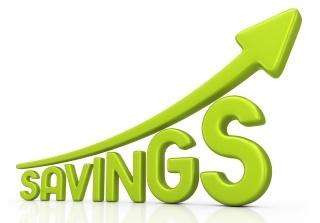 You’re also missing out on the unlimited potential for savings after relieving your A/P team of time-consuming tasks such as data entry, printing, folding, stuffing checks and filing mountains of paper. Oh my! All those manual processes are giving us the heebie jeebies.